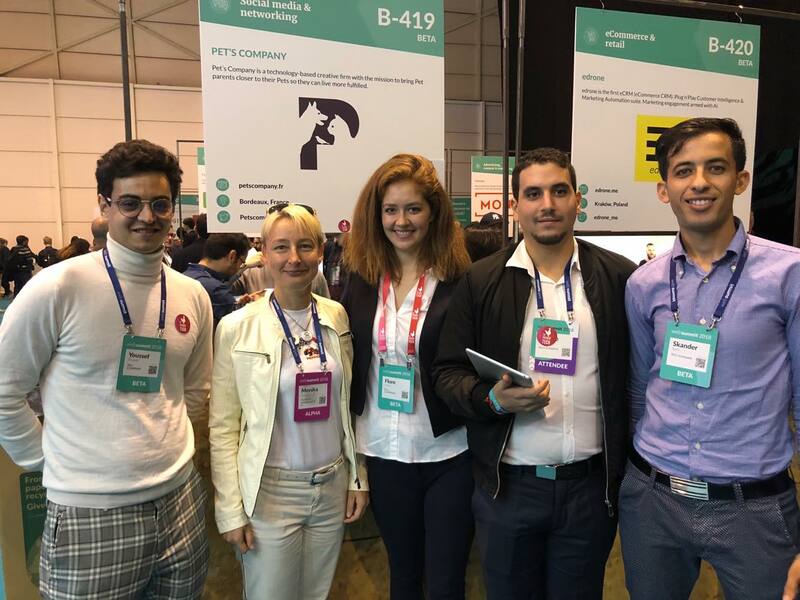 Final day of the Web Summit 2018 in Lisbon Portugal our PetWorld Global team found one more pet related start up. This time from France! Pet’s Company is a technology based creative firm with the mission to bring Pet parents closer to their Pets so they can live more fulfilled. This pet related startup is from France and founders are young people full of positive energy and having lots of interesting ideas. We wish them luck on their road! Previous article Winter is coming!